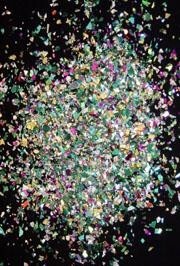 Make your St. Patrick's Day party shimmer and shine with our confetti, glitter and metallic shred. 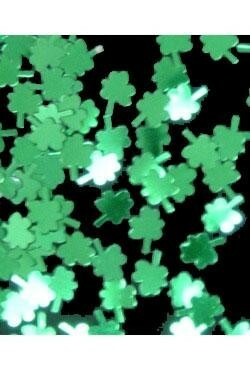 For confetti we have plastic shamrocks, green confetti, gold confetti, and St. Patrick's shamrock confetti. 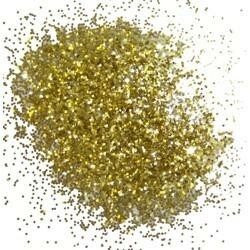 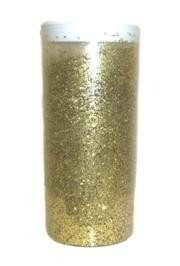 We also carry green glitter and gold metallic shred to make your decorations shimmer and shine. 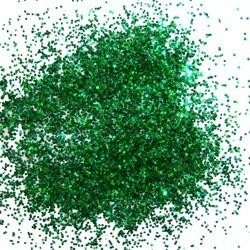 |< << 1 >> >| Displaying 1 to 8 of 8 Items Found. 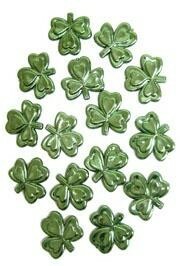 Plastic shamrock, or four leaf clover, decorations can be used to decorate party tables to add some luck! 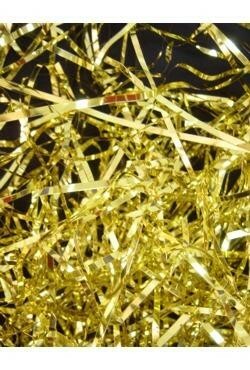 Use this gold metallic tinsel shred to garnish gift bags, Mardi Gras centerpieces, fruit baskets, and more. 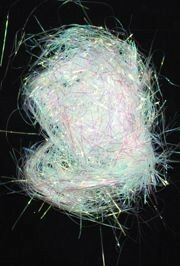 Metallic shred adds texture, volume, and sparkling color to your projects. 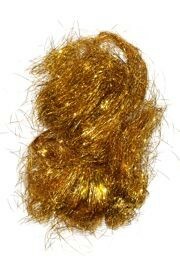 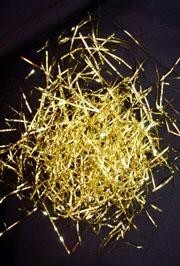 Use this gold metallic shred to garnish gift bags, Mardi Gras centerpieces, fruit baskets, and more. 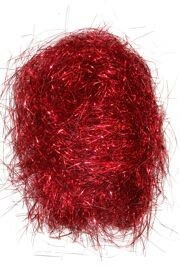 Metallic shred adds texture, volume, and sparkling color to your projects. 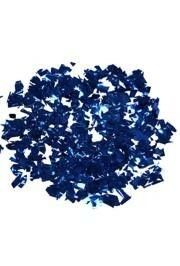 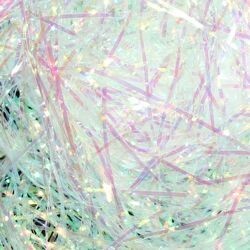 Use this iridescent AB metallic shred to garnish gift bags, Easter baskets, fruit baskets, and more. 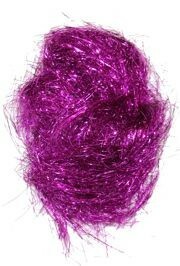 Metallic shred adds texture, volume, and sparkling color to your projects. 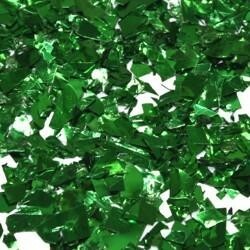 Green confetti is great for decorating St. Patrick's Day parties and Mardi Gras events. 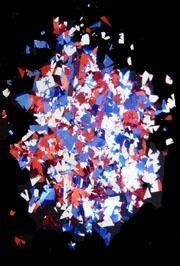 For Mardi Gras, combine with purple (DECO440) and gold (DECO420) confetti. 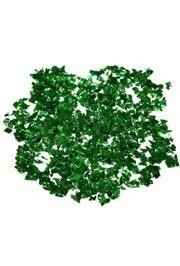 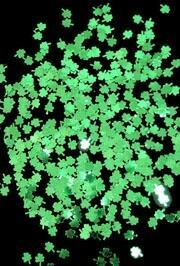 A 1 ounce bag of metallic green shamrock/ clover confetti for St Patrick's Day. 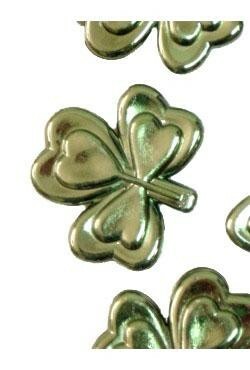 This is perfect for decorating, parties, crafts, and parades. 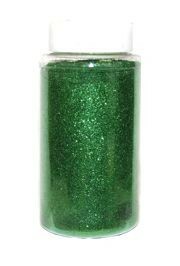 This fine green glitter is perfect for decorating all sorts of DIY projects such as masquerade masks, table centerpieces, and banners for Mardi Gras floats. 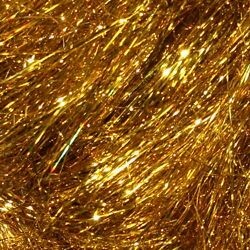 This fine gold glitter is perfect for decorating all sorts of DIY projects such as masquerade masks, table centerpieces, and banners for Mardi Gras floats.